Starting at the Victorian Era, then trickling its way to the 60’s rock & roll scene and reaching modern-day (think Hedi Slimane for Saint Laurent Paris) the androgynous Chelsea boot has for centuries allured both men and women alike. 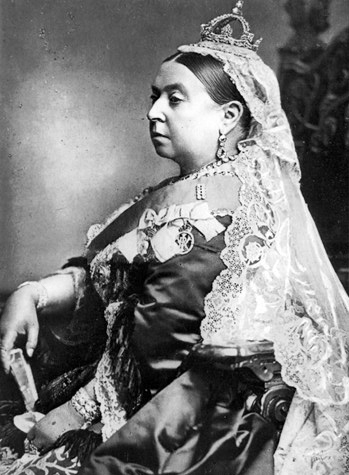 The comfortable side stretch fabric and ease of a laceless boot appealed to 19th century people, Victorian women wore them with bodice dresses. 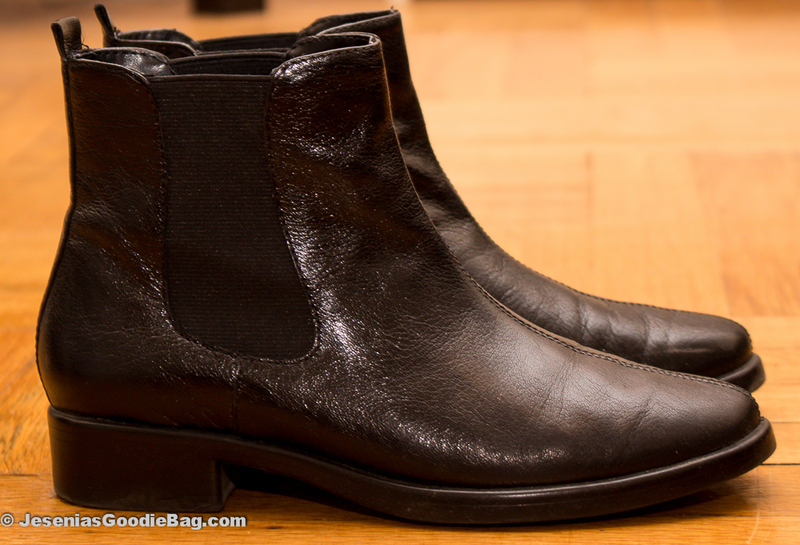 The subculture of the mod-scene made Chelsea boots a fashion statement; The Beatles flaunted them with suits. The Chelsea boot continues to resound today. Pairing them is limitless. 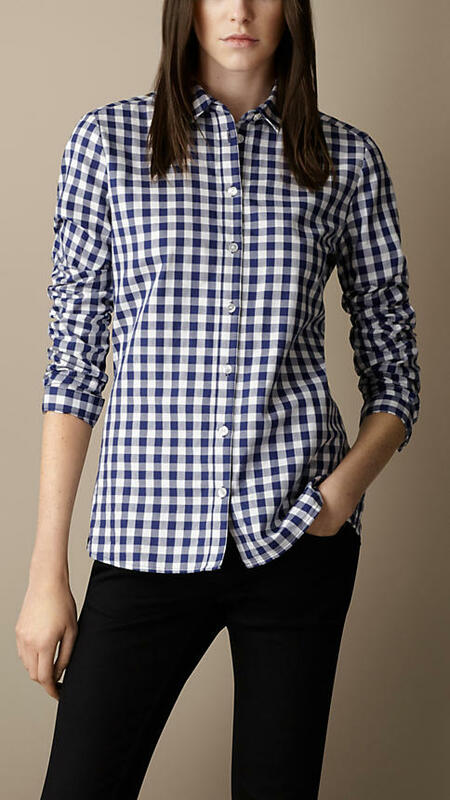 With shirts: Gingham, flannel or t-shirts. Dresses: Sundresses or shift dresses. Pants: Patent leather, metallic, velvet, suede, leather, harem, cargo or denim. 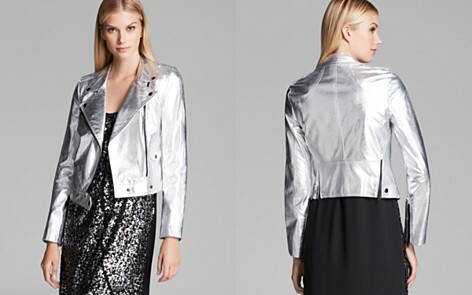 Jackets: Metallic, leather or denim. …and everything in between, the choice is truly yours. 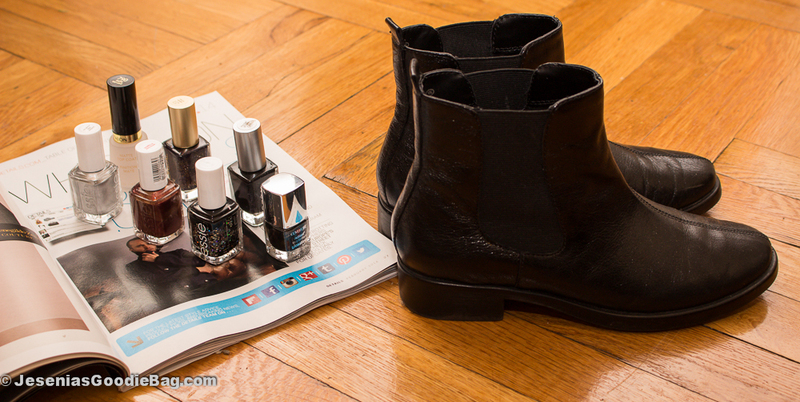 Originally made of leather or suede, the Chelsea boot has evolved to patent leather. Once in traditional black or brown, now in newer colors: green, aubergine, maroon and silver with more colors and textures in development.